This powerhouse of a treatment rejuvenates collagen and elastin, reduces the appearance of scars, stretch marks and pores all while smoothing out the surface of the skin. 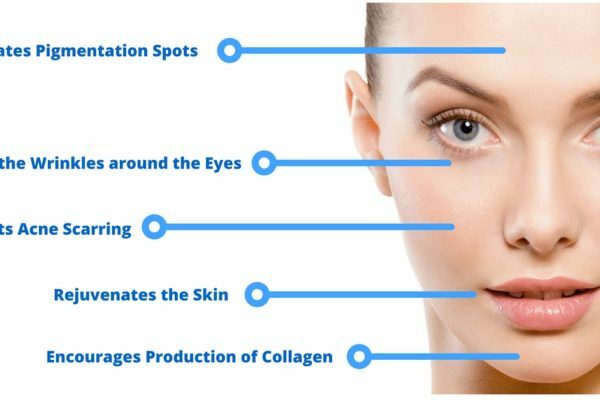 Microneedling is a new innovation in aesthetic medicine for treating the appearance of fine lines, acne scars and improvement of the skins overall appearance. During this procedure, tiny needles are inserted to create controlled micro-injuries to the skin in order to produce collagen and elastin. 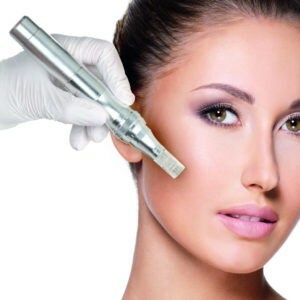 Microneedling can be used on all parts of the body including the face, neck, arms, hands, legs, abdomen, and the back. 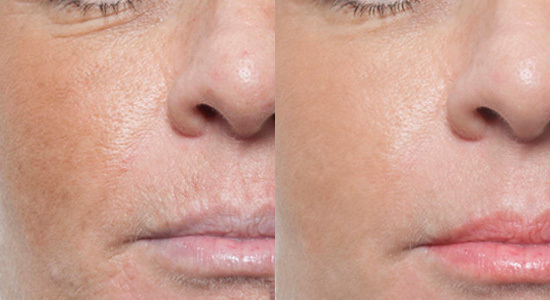 The benefits of this procedure are a reduction in the appearance of fine lines and wrinkles, resulting in younger-looking skin with fewer signs of aging. It also has positive effects of hyperpigmentation and hypopigmentation, acne scars, traumatic scars and stretch marks. It creates a fresher appearance or glow to the skin. 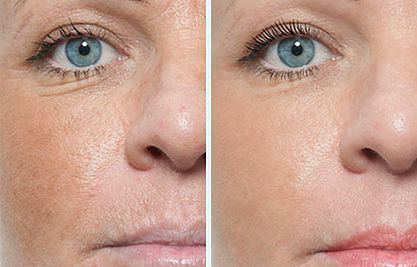 Microneedling generally takes 15 to 30 minutes depending on the size of the area being treated. On average, patients are red up to 2 to 4 days. Some will heal completely in as little as 24 hours.